Former deputy Prime Minister, Fonotoe Pierre Lauofo, has congratulated the Samoa Rugby Union (S.R.U) for securing the services of Sir Gordon Tietjens to coach the Manu Samoa Sevens. Speaking in Parliament yesterday, Fonotoe who was excluded from Prime Minister Tuilaepa Sa’ilele Malielegaoi’s Cabinet line up earlier this year – including the Associate Ministers list – expressed his gratitude to the Chairman and Prime Minister for his leadership in the matter. He hailed the decision saying it’s a great step for Samoan rugby. He believes that Tietjens with all his experience will be able lift the level of the sport to another dimension. Fonotoe then urged Prime Minister Tuilaepa to give the new Sevens coach a matai title. 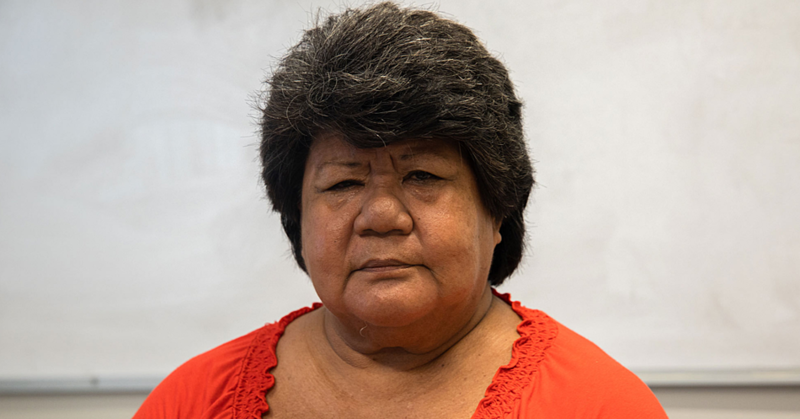 “Why don’t you give him a Lupesoliai (title) like Joseph Parker,” Fonotoe said, before he sat down. Prime Minister Tuilaepa did not respond. 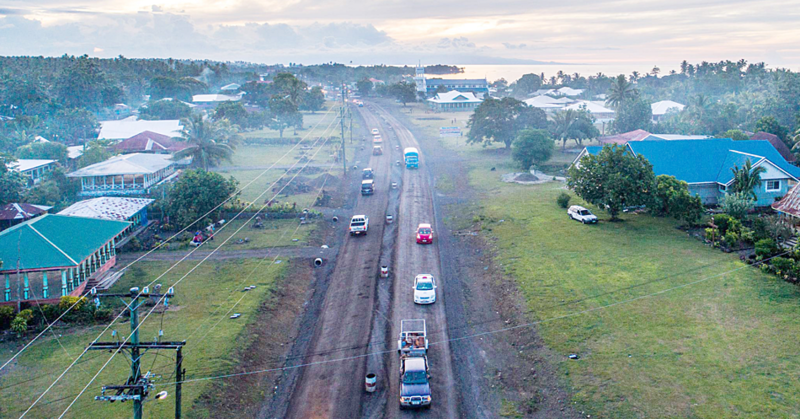 But Fonotoe was among a number of Members of Parliament who applauded a bill discussed in Parliament about the operations of the Samoa International Finance Authority (S.I.F.A). Speaking about S.I.F.A, Fonotoe hailed the work of the Authority, saying it stands out among similar entities in other countries because of the way it is run. 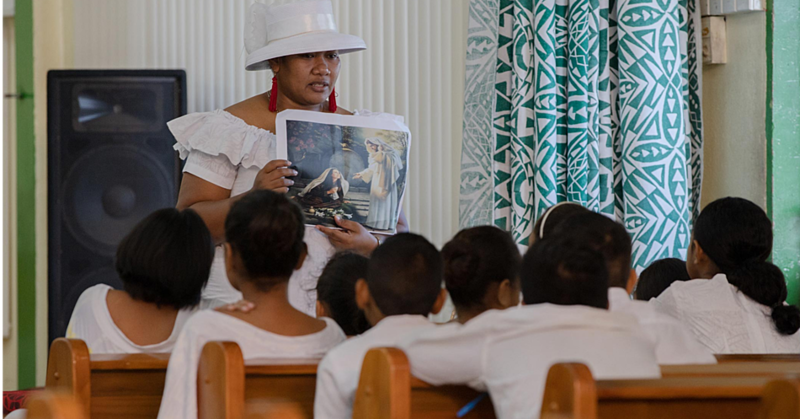 The best thing about S.I.F.A is that it provides clean money for Samoa, the Member of Parliament for Anoama’a West said. He added that such funds are critical for the economy, as well as the development of sports like rugby. That’s when he expressed his gratefulness to the Tuilaepa and the S.R.U for the appointment of Tietjens. 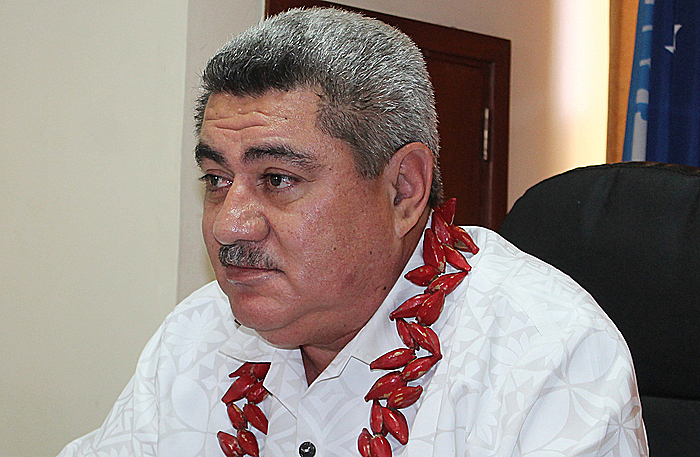 The appointment was announced by Tuilaepa last week, saying it was great coup for Samoa. “In entrusting our sevens team to Sir Gordon, we believe we have a coach who understands how important rugby is to our people and he has a very deep appreciation for how to get the best out of the talents we have,” Tuilaepa said.